PCI DSS Management is one tedious task for many Marchants, Retailers, Service Providers, Franchisee and other types of organizations. 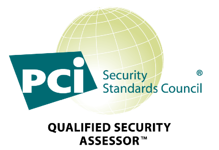 Any entity storing, processing and/or transmitting cardholder data must be PCI Compliant continuously. This can be achieved by following the requirements created by the PCI SSC in their PCI DSS guidelines. A set of 12 requirements and a collection of Self-Assessment Questionnaires (SAQ) are ready for various types of organizations and according to the way cardholder data is stored, processed and transmitted. In order to make these tasks simple for all the actors involved in the payment chain, Advantio has created a line of PCI DSS Management products that can be used independently to achieve, monitor and maintain PCI Compliance. In order to support the users, Advantio started producing educational videos to help those organizations understand ZeroRisk Solutions products and how to use them. Complying with the PCI standard is a task that MPAs (Merchant Portfolio Authorities) require from their Merchants and the right decision to take in order to avoid fines and keep customers' data safer. It is also a step that will help your business to grow stronger by increasing the customers' trust and keep hackers and cyber criminality away from cardholder data by making their lives more difficult. The Advantio video channel is finally live on Vimeo. 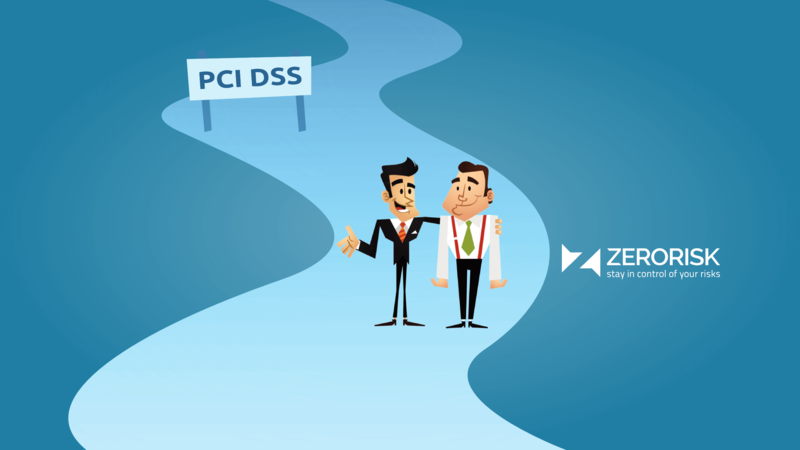 We suggest you to keep an eye on it as it will keep on growing with interesting videos that will support organizations running their PCI DSS related tasks using ZeroRisk Solutions product, but also to learn more about the PCI DSS itself. ZeroRisk PINpoint is the mobile application to comply with PCI DSS Requirement 9.9 by keeping card-reading devices and terminals constantly under control and monitor the status of their physical security. ZeroRisk PINpoint is a cost effective and easy-to-use mobile app that will make your life easier! ZeroRisk PCI Portal for Merchants is the PCI DSS Compliance Management Portal for Merchants and Service Providers. These are the entities who run a commercial activity, store customers' data and accept credit cards payments for goods and/or services. Shops owners, vendors and traders fall into this category. The PCI Portal for Merchants is currently in BETA Testing mode. Why don't you join us? ZeroRisk PCI Portal for MPAs is the PCI DSS Compliance Management Portal for Merchant Portfolio Authorities, the entities that are in control of a Merchant Portfolio’s PCI Compliance. MPA's can be Acquiring Banks, eMoney Institutions, PSPs, Franchisers, Large Merchants, Payment Processors and more. PCI Portal for MPAs is a SaaS that will help you monitor the status of your Merchants' PCI DSS compliance at the touch of a button.  Learn more about our technology, take a look at our website.